HRworks.co.za - A National Human Resources Directory - South Africa welcomes International Employer Branding Expert to share innovative talent attraction and retention best practice! We invite you to join us in Johannesburg, South Africa on 12 October 2017, when Brett Minchington, chairman/CEO Employer Brand International presents his International Employer Brand Leadership Masterclass as part of his global tour which has been to more than 50 cities in 34 countries. Seldom is one presented with such a great opportunity to gather first-hand knowledge from a global thought leader who has trained thousands of leaders from companies such as Google, Amazon, Starbucks, Nike and LinkedIn. I am pleased to be asked to deliver the welcoming address and, along with local leaders, give Brett a warm welcome to South Africa. Sharing in the latest global developments, research, trends and best practices in employer branding, leadership, technology, social media and key workforce trends that can be applied to attract, engage and retain talent to drive growth in your own company. Understanding how to leverage the latest technology, AI, machine learning, robotics, mobile and social media in building a strong employer brand. 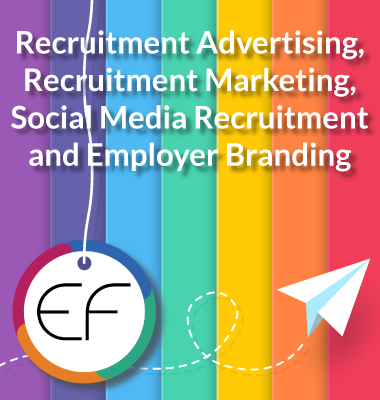 Learning how to apply employer branding best practice strategies and tactics used by brands such as Google, Facebook, IKEA, Heineken, L’Oreal, adidas Group, Sodexo and Virgin Media in your own company. You will also receive a FREE copy of Brett's latest book, "Employer Brand Excellence - A Case Study Approach Volume II," which includes 24 employer branding case studies from around the world to support your learning outcomes. Brett's previous three International masterclass events sold out and we have limited places available for this event so please book early to secure your place at the event website below.